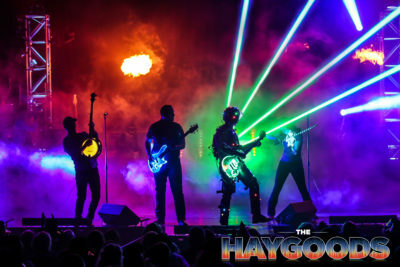 Haygoods Showcase Incredible Technology and Special Effects! SIlver Dollar City’s FINAL WORLD FEST! 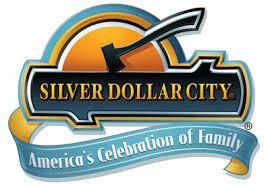 If there is anything The Haygoods know a lot about, it’s Silver Dollar City! 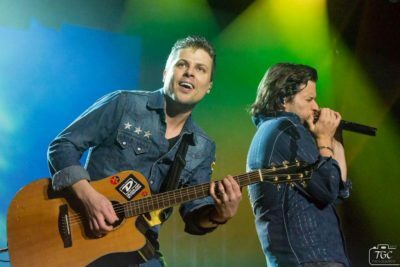 After all, The Haygood siblings grew up on the park, playing 6,000 shows from 1993 – 2001 before moving the show to The Branson Strip. 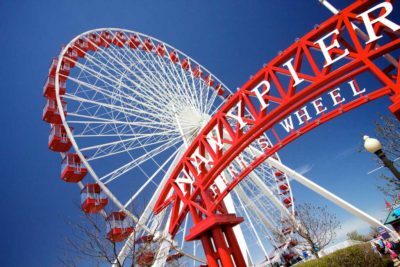 When the Haygoods aren’t entertaining at The Clay Cooper Theatre, they take their families to Silver Dollar City to watch the shows, ride the rides and have a genuine Ozark Mountain good time! After 24 incredible seasons, The Haygoods, Branson Missouri’s Most Popular show, are rolling out an ALL NEW SHOW for 2016! “We are always introducing new technology, songs, and entertainment to our show, but this year we are going to blow the doors off the back of the theatre” said Michael Haygood!